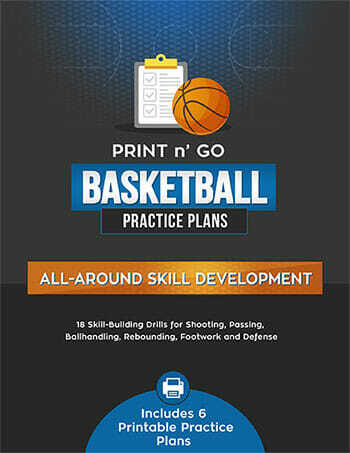 This is one of the [tag]basketball passing drills for youth[/tag] that one of my readers sent in. Try this out with your team tonight! Start out with 4 on 4 with one group taking the ball out. 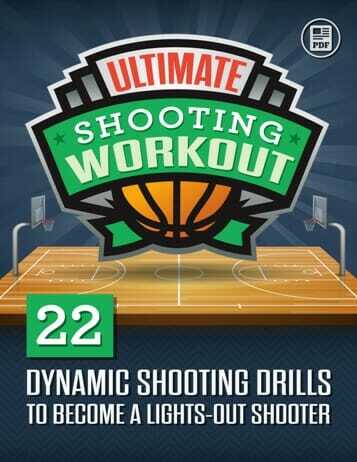 The objective is to make 8 passes without dribbling. 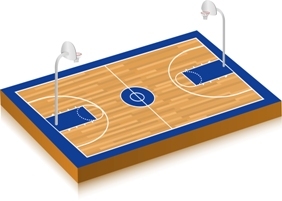 If 8 passes are made and the ball is brought across the half court line, the team gets one point. If the defense gets the ball before 8 passes they get one point. After making 8 passes, the [tag]offense[/tag] can take two dribbles after receiving a [tag]pass[/tag]. 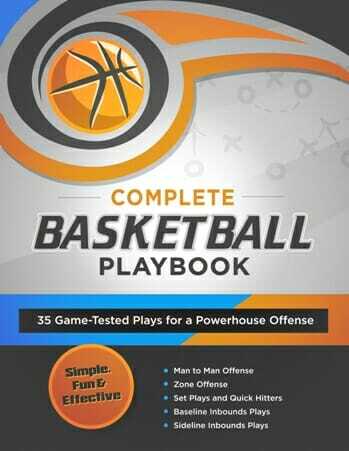 Now the goal is to make a basket running plays. If the offense scores a basket, they get another point. If the defense stops the basket, they don’t get a point but stop the offense. You then start back the other way with the defense becoming the offense and the offense playing defense. The first team to reach 10 points wins. This is a great drill for getting your team to pass the ball. It teaches them how important the give and go is and also to anticipate passing lanes.